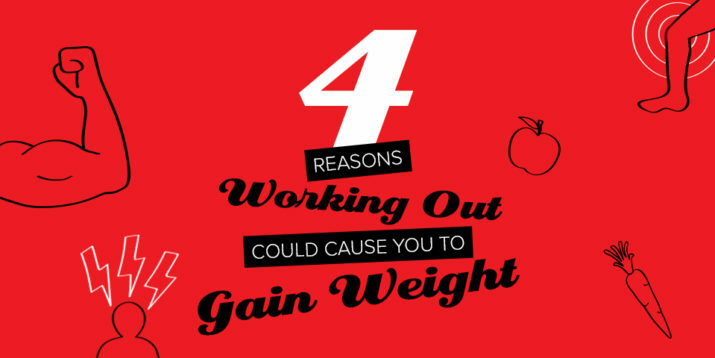 Even the most eager runners among us occasionally fall into a running rut. When that happens, switch things up with a race. Instead of doing a standard 5K, though, you might want to pick one of these fun runs that veer off the beaten path (literally). Want to train for a fun run or obstacle course? Try Openfit’s Tough Mudder T-MINUS 30! These 10 fun runs all have unique themes, costumes, and crazy courses that’ll challenge you and add some excitement to your training plan. 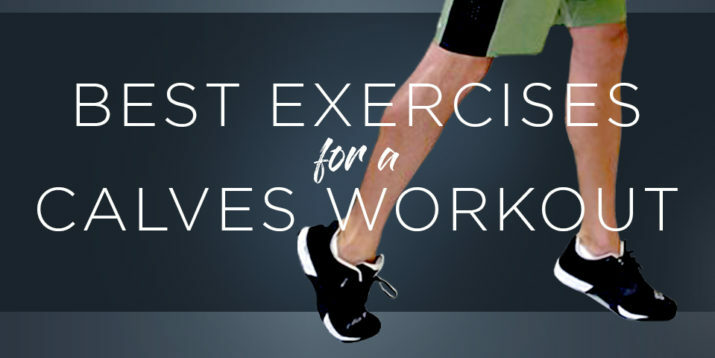 The premise is simple: strip down to your skivvies for a one-mile run, then join a giant post-run dance party. All the race proceeds go toward funding neurofibromatosis (NF) research. 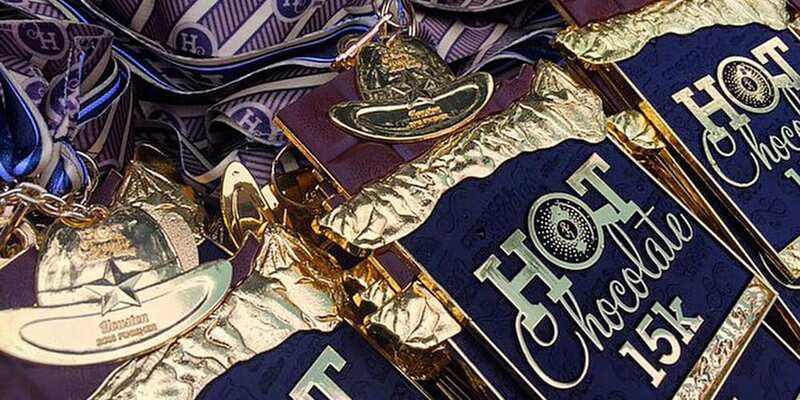 Trade your chocolate recovery drink for a cup of cocoa at the Hot Chocolate 15K/5K. There are sweet stations throughout the courses if you need a quick energy boost, but the real fun comes at the post-race expo, where you can indulge in dark chocolate fondue and assorted snacks. This playful, fun 5K is perfect for kids, families, and anyone interested in a “good, clean run.” At every kilometer, participants trundle through a giant wall of bubbles until they’re covered in foam. 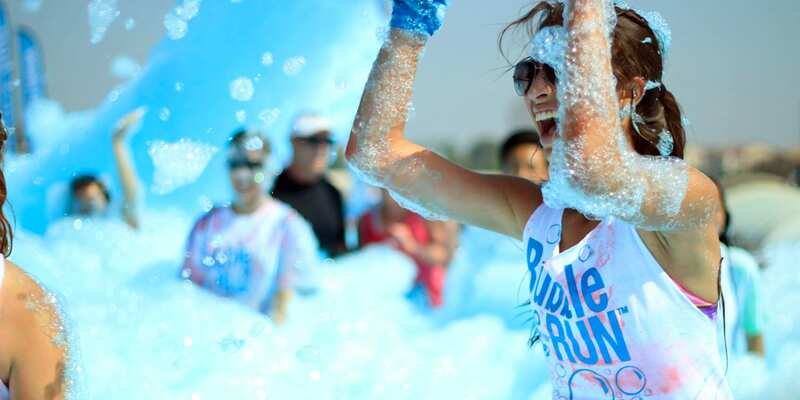 The post-race expo features food trucks and foam canons that blast even more bubbles. Wish you could race with your favorite running buddy? 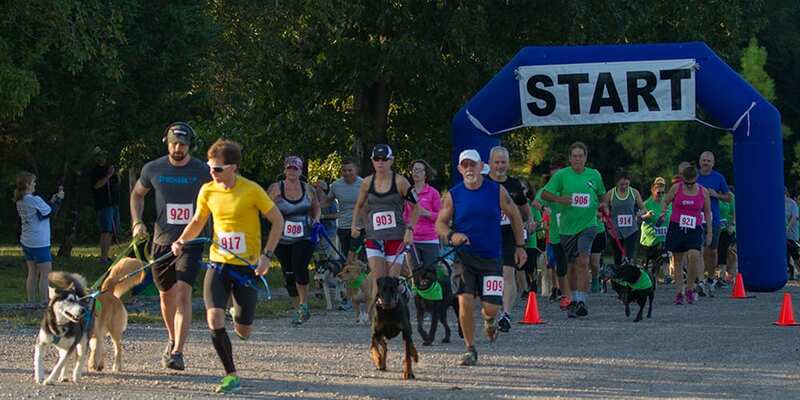 This family-friendly event encourages you to bring your pup for a 5K run or one-mile walk. And if you don’t have your own pet, no problem. All dog lovers are welcome to participate and hang out with adoptable doggos from the local Humane Society. Perfect for runners who double as beer aficionados, this fun 5K road race gives you the chance to log three-plus miles then log some lagers. After crushing 3.1 miles, you’ll attend a post-race fair with local craft beer, food trucks, and live music. 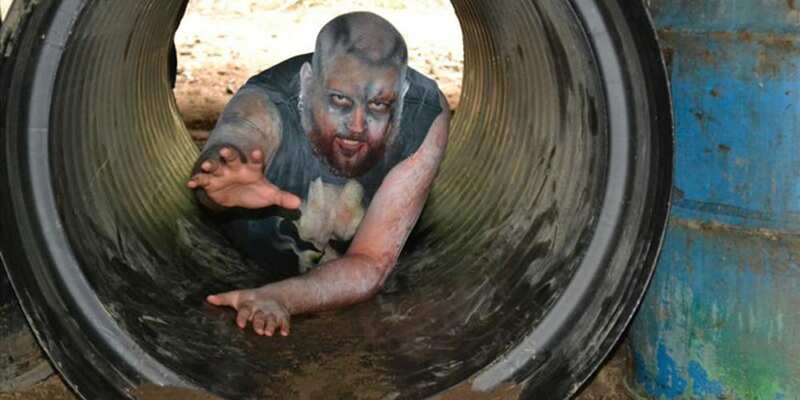 If you need incentive to run fast, check out this post-apocalyptic-themed 5K. 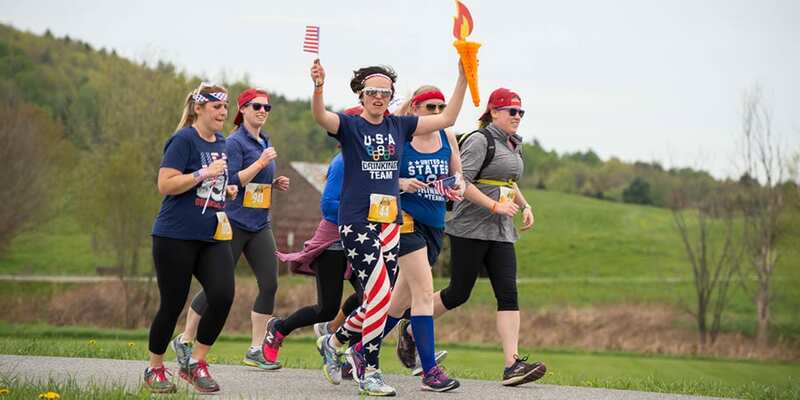 Runners have to make their way past military-style obstacles while being chased by zombies who try to “eat their organs” (ahem, steal the flags runners wear around their waists). Make it to the finish with at least one of your flags and you’ve survived. With no winners or official race times, this fun 5K celebrates self-expression over competition. 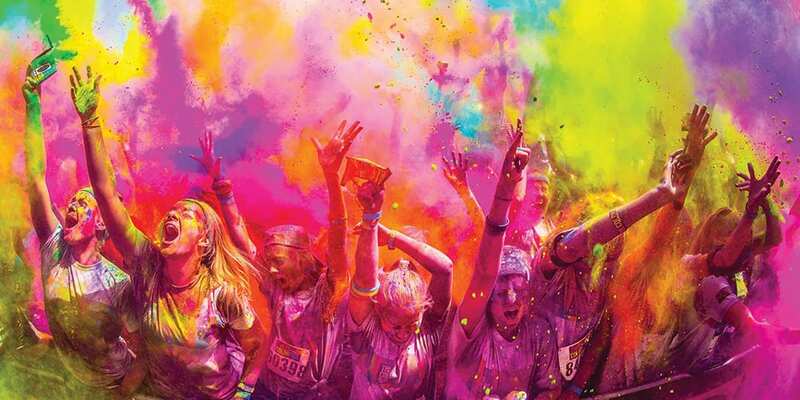 Runners wear white at the start line, then get sprayed with colorful paint at each kilometer. The post-race festival maintains the fun with live music, dancing, and even more paint. Skip the overhyped parties and kick off the New Year with a fun run instead. This four-mile race through Central Park starts at 11:59 p.m. on December 31st and finishes with a fireworks show to celebrate the New Year. Bring your headlamps, cold-weather running gear, and party poppers. When road races lose their appeal, mix it up with a Tough Mudder 5K, five-miler, or 10-miler. Each challenging course is set up with a series of military-style obstacles — like incline walls, ring swings, and barbed-wire crawls — designed to test your grit, stamina, and teamwork. 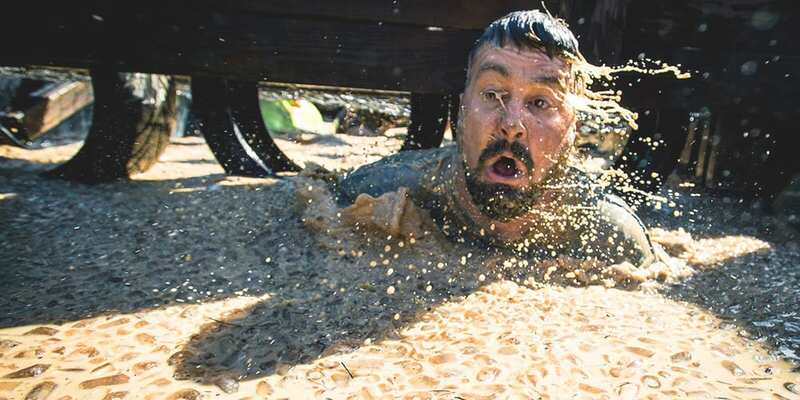 Interested in doing a Tough Mudder? Train for it (or just get in crazy good shape) by doing Openfit’s Tough Mudder T-MINUS 30 led by four-time Tough Mudder champion Hunter McIntryre. 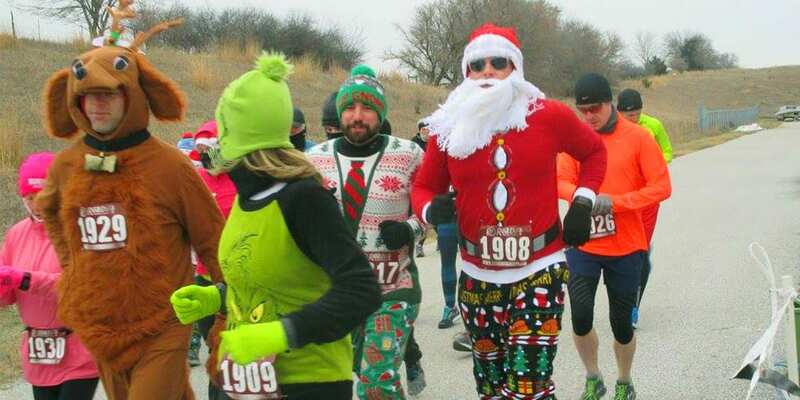 This fun 5K combines the best elements of the holiday season: community, generosity, and costumes. 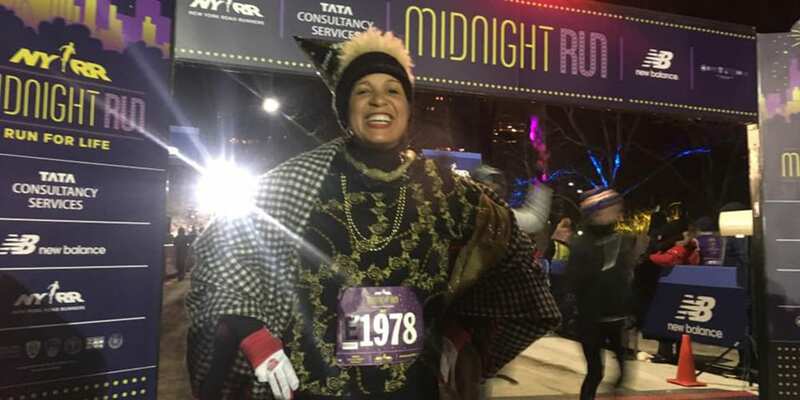 To support research for arthritis cures and treatment, runners don festive outfits, tie jingle bells to their shoes, and run (or walk) to the tune of holiday music.